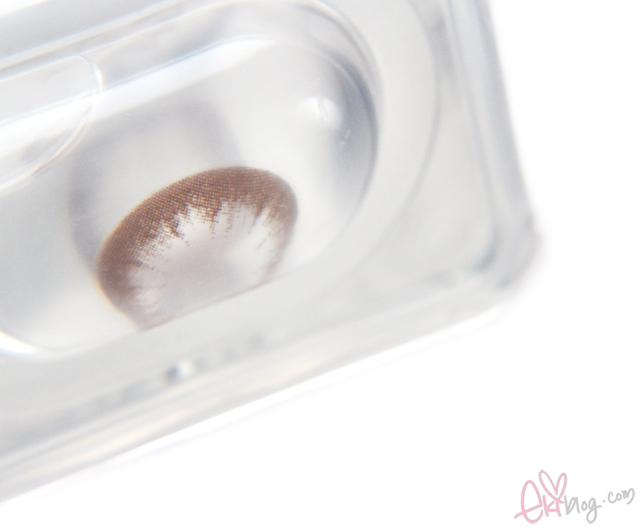 Pinky Paradise carries large selections of authentic brand circle lenses along with large selections of asian beauty products. 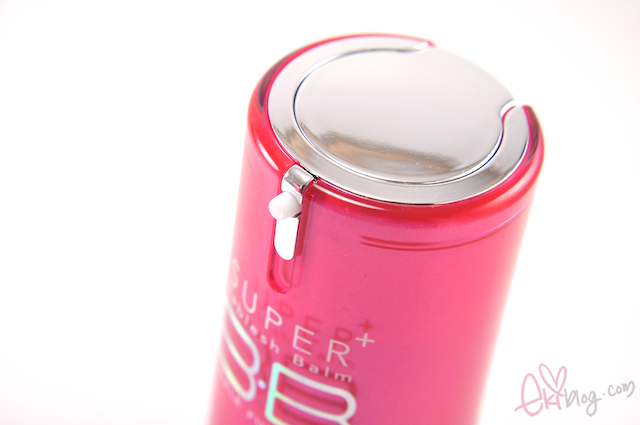 First I got newly repackaged and reformulated Skin79 Hot pink triple function BB cream! I want to see how it compares to the old formula. what is says on Pinkyparadise? 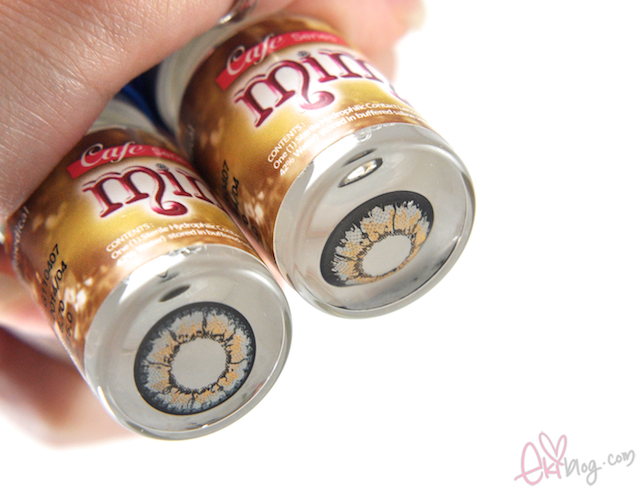 Wanted to have EVERYDAY circle lens which gives you maximized comfort? 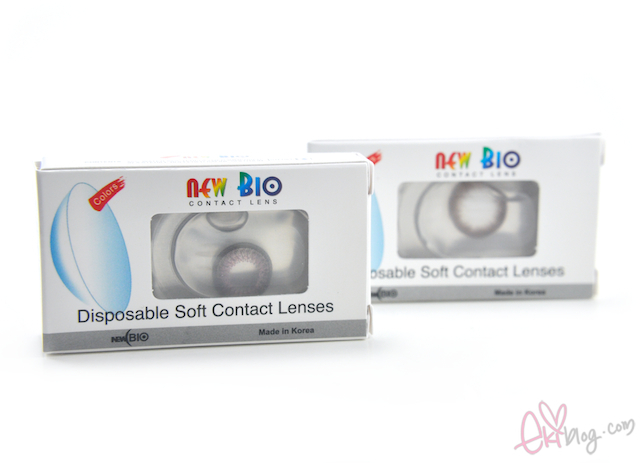 Wanted to change lens design pattern EVERY 30 DAYS at great price? Products were kindly sponsored as a review purpose! 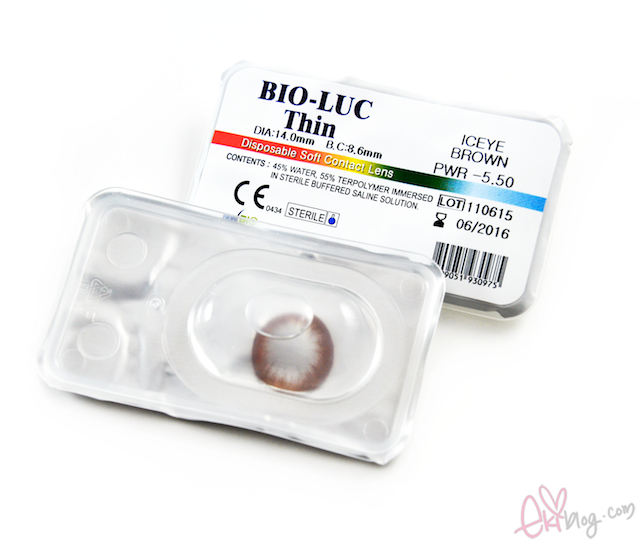 K-circle lens carries large selections of authentic circle lens. 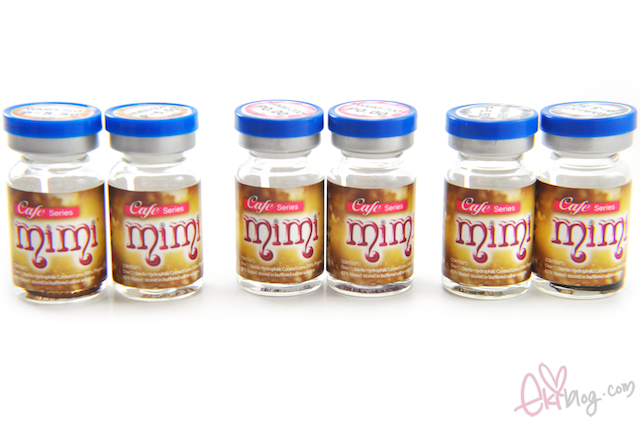 Would love to see the Cafe Mimi Cappuccino Red on you! <3 I have them myself. 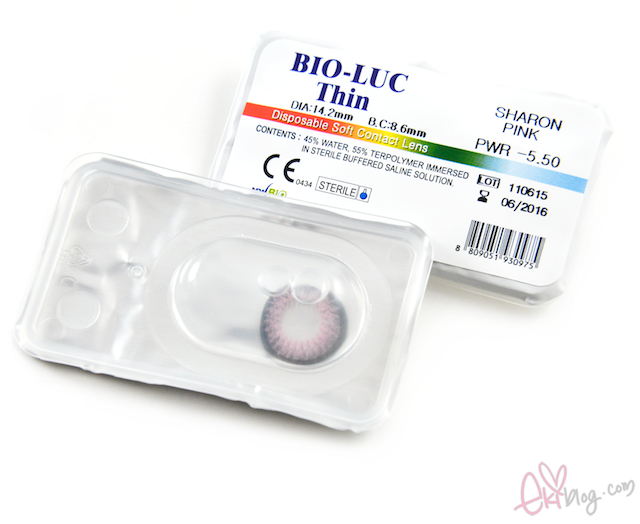 those hana sharon pink lens look gorgeous!!! 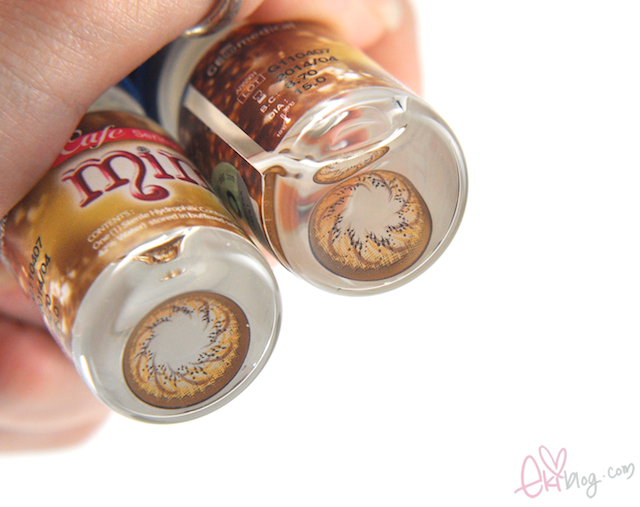 I just love the packaging of the circle lenses!! lovely!! I really looking forward to the reviews! 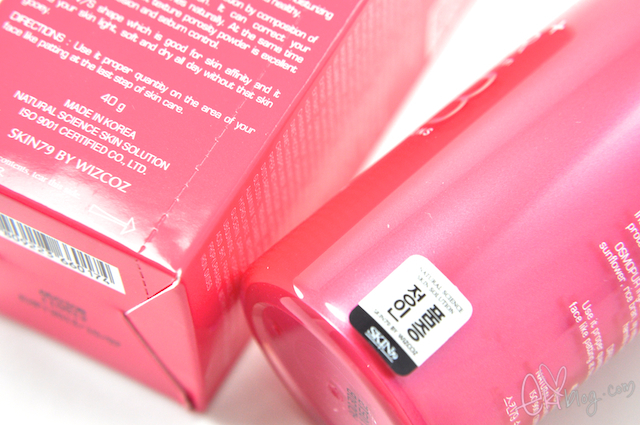 Especially the comparison of new and old formula of the Skin79 BB Cream. hi eki!! !great one..can't wait for reviews! Anyway,I do a giveaway on my blog to win a pair of tickets to Korea.Please join everybody!! 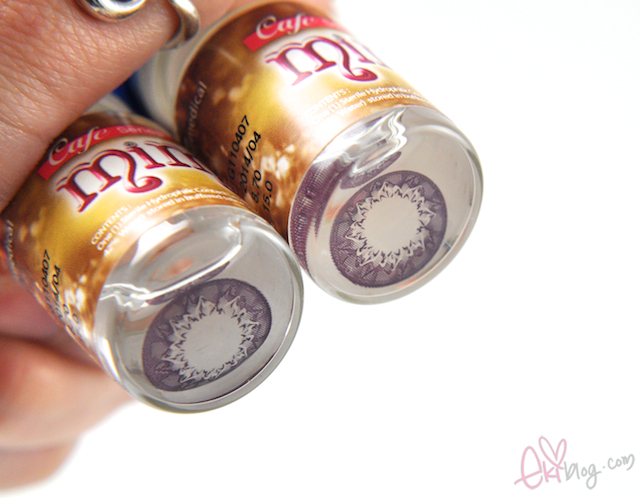 The lenses are look gorgeous! 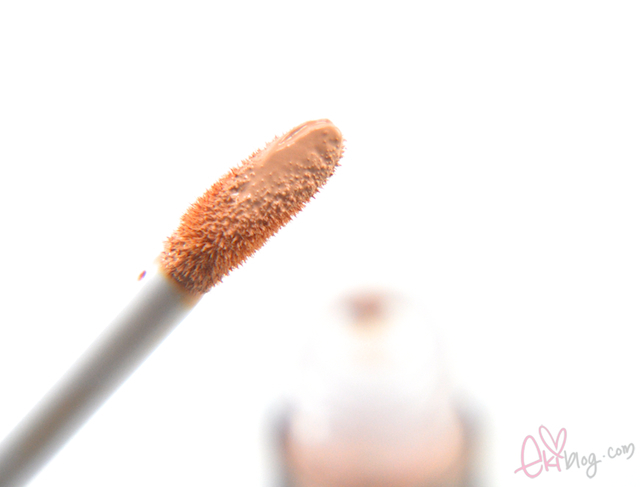 OMG Candy Doll concealer! <3 I'm soooo looking forward to this review! I didn't know she released a concealer, I'm so excited :D I just wish they sold Candy Doll at Mitsuwa *sigh* Oh well I'll keep my fingers crossed!! Cant wait to see ALL the lenses on youu! 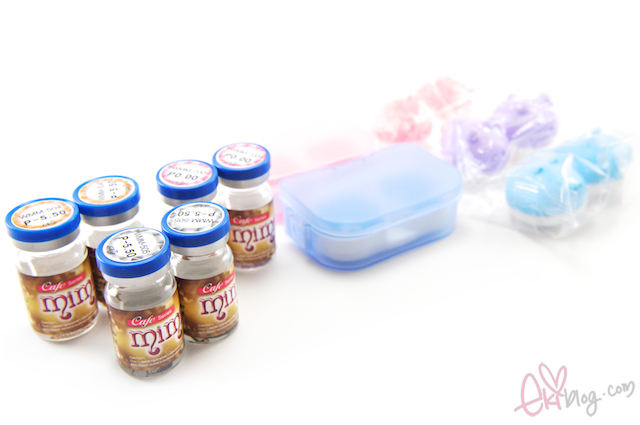 Ahh i wish i could buy so many lenses at a time .__. Hello, what kind of lashes are you wearing and where did you get them? Thanks! this post is written through him as nobody else understand such particular about my problem.